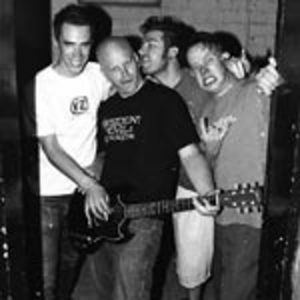 Along with three acclaimed CDs released through their own indie punk label Red Ambulance and a fourth studio album expected late 2006, Fuzigish have also toured internationally with bands like Frenzal Rhomb & The Selecta as well as bringing out punk legends Lagwagon for their first tour to South Africa. They also supported The Violent Femmes to 22000 people over two nights in Johannesburg in 2006. Fuzigish have undoubtebly earned the respect and esteem in which they are held in their home country of South Africa.